Study modules in the 3rd year (125 hours). Epistemology is the branch of philosophy that concerns itself with knowledge, with cognition. A teacher operates knowledge by many means. A teacher creates new knowledge. A teacher knows that he must possess much knowledge, and therefore needs to understand the deeper foundations for it. So, our philosopher should hurry up and identify reality as our reality, and not some shady substitute of a school of thought for our true human conditions. When we now go back to the anchor theme of epistemology, knowing it to be a branch of philosophy, we better remember our very own understanding of a philosopher as measured on his tasks. Our philosopher is a public servant, whether paid by the public or not. Epistemology is the branch of philosophy that concerns itself with knowledge, with cognition. You will immediately understand the reason for having this anchor theme at DNS. The teacher operates knowledge by many means. A teacher creates new knowledge. A teacher knows that he must possess much knowledge. They will understand our reasons for offering him a view into epistemology, the science of knowledge or cognition. Epistemology does not only concern itself with knowledge as such. Rather, it investigates the foundations for knowledge, the scope of knowledge, meaning how much can we know and how deep can we dig into our knowledge before we must give up or it cracks, and finally, and possibly most importantly, epistemology concerns itself with the validity of knowledge. When you study epistemology, you choose an angle to start from. You might use logic as an entrance point to study knowledge by researching certain elements of knowledge for its logic in relation to good or bad reasoning for itself. You might study epistemology linguistically or psychologically in order to research how certain knowledge is processed by we humans. Will knowledge change when we change language, or just change words we use for it? Which part of our psyche do we use when processing knowledge? Do we use the whole brain or only some parts to store knowledge, and how do we store it? Do we know that what we know is knowledge? Traditional epistemology is concerned with knowledge, with what we know, as something justifying belief. Or, let us put it like this: We believe that when we know what we know, it is true. Why would we call it knowledge if it proved not true to the bones? That is knowledge as justified true belief. Of course, an epistemological challenge is to figure out how we can justify or, nice is nice, validate true belief. Another theme to consider during the work with this anchor theme is whether there is such a thing as a human agent, called you, an agent embedded in the world of reality like modern time journalists are embedded with the aggressors during wars of conquest. The interesting thing here is whether knowledge is created or whether it comes to us because of what we do in this world, or if knowledge comes to us because of how our brains work. DNS operates mainly with an epistemological model based on new understandings of how our human brains work. In short, our brains are unique, the sensory inputs vary and there is no one identical machine model of either brain or mind. 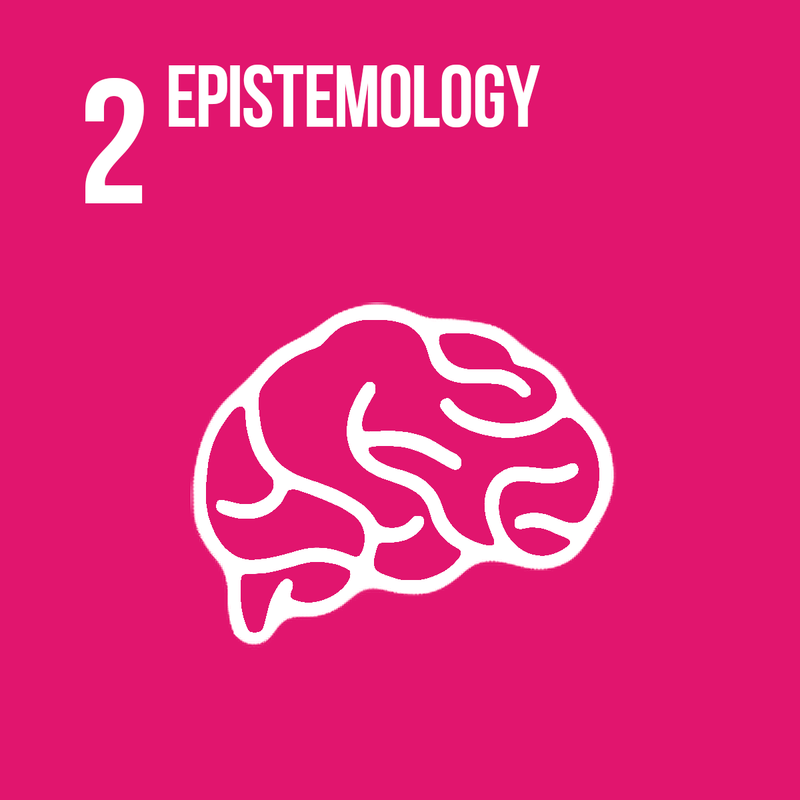 Epistemology must ally itself with the neurosciences and with brain research in order to research and eventually find more and more clues to how knowledge is born. We need to understand how knowledge has come to each of us, how we can believe what we do believe but do not know the absolute truth about, and how a so to speak naturalised epistemology can serve our pedagogy. Our teaching and learning processes depend on knowledge, so we need to explore how it can serve our communication, which service to mankind is to move bits of information in compressed form, and how it can serve our philosophy, which needs to take on quite another dress of arguments and themes of mind research in order to bring forward results for the sake of mankind in dire straits. 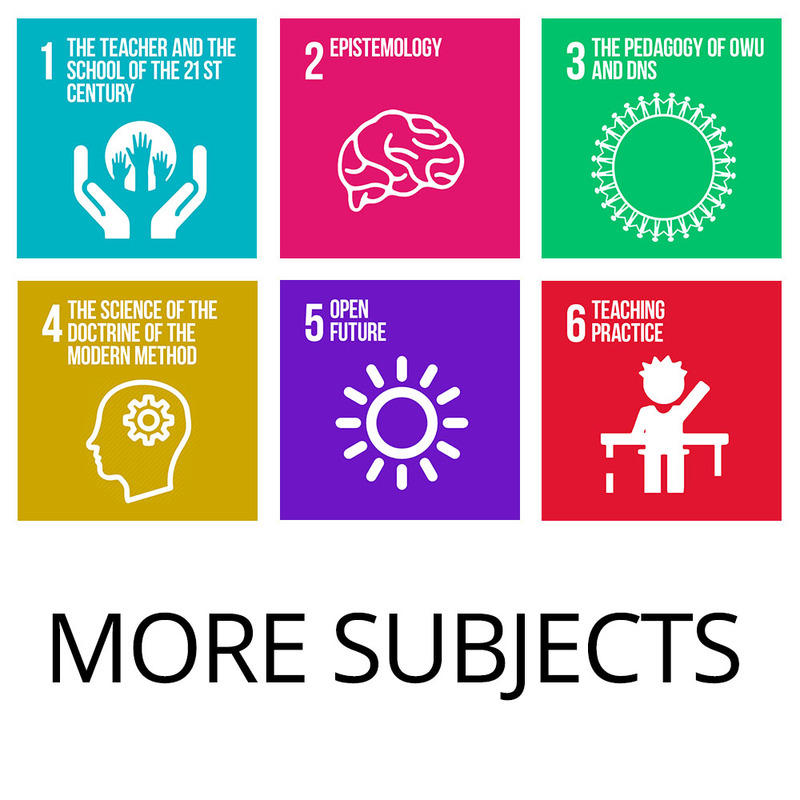 At DNS we are surely very content to present epistemology to you, expecting happy and exciting hours by studying and debating and creating new knowledge about knowledge. Finally, and just to make sure that you should not feel all alone because the anchor theme of epistemology seems a new kid on the block in your book: One of the three most globally influential personalities throughout the history of man, the Chinese teacher and philosopher Confucius, in his “Analects” from about 500 years before Christ, answers questions in ways in which the knowledge about matters are handled in a masterly fashion. Just for the record, we shall add that the two other personalities are Gautama, the Buddha, and the master-maker of miracles who ended his life on the cross, Jesus Christ. The Greek philosopher Plato pondered these issues in his essentialist ideas as far back as 300 years before Christ. In modern times, Descartes’ slogan “Cogito Ergo Sum” brought him on the track of removing doubts in order to have a secure foundation for knowledge. In our time, both Nobel Prize winners and both neuroscientists, G.M. Edelman has developed epistemology to its high water mark, while Eric R. Kandel has specialised in the emergence of a New Science of the Mind, thereby giving knowledge a brain and our brains knowledge. You are not alone. But because you now come, these other fine gentlemen will be in better company. They deserve it. You deserve them.